Hello Glycan | GlyTech, Inc.
Glycans and glycoscience are being increasingly recognized as having vital importance in medicine and biology, opening up new avenues and possibilities in drug development and regenerative medicine. Here you can learn what glycans are, what their main functions and roles in the human body are, and how they may be exploited to develop new medicines and improve existing ones. 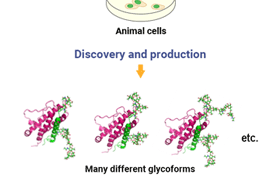 Why Glycans? 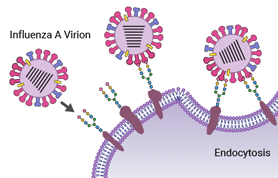 Why use glycans in drug development? 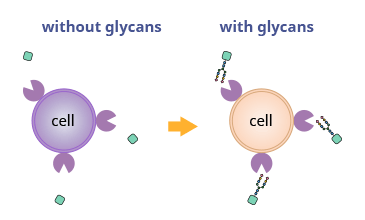 What are Glycans? 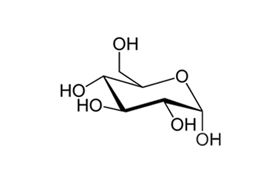 How do simple sugar molecules combine to create these biologically important structures? Glycans and Cells Where can glycans be found in the human body? 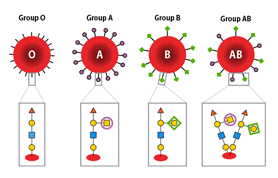 Glycans and Disease What roles do glycans play in disease and infection? Glycans and Our Technology How does GlyTech’s technology improve our ability to develop glycan-based pharmaceuticals?